Get the Citroën C1 for just £99! Get the Citroën C1 for only £99 a month! We have a fantastic deal on our pre-loved C1 Feel editions. Get a gorgeous C1 for just £99 deposit and £99 per month! The Citroën C1 is a sleek city car that's fun to drive and cheap to run. With a variety of colours available each car comes with LED daytime running lights, air conditioning, Bluetooth, USB sockets, 7" touchscreen with DAB radio, remote central locking and electric windows. Tax is free on these particular models and the average fuel consumption is around 68 mpg! 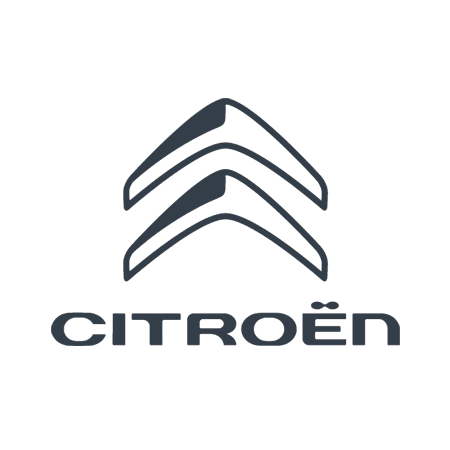 This model includes a £250 Deposit Contribution from Citroën. PCP at 10.9% APR. 6,000 miles per annum. Other options available for higher specifications. Come in for a test drive and find out more!